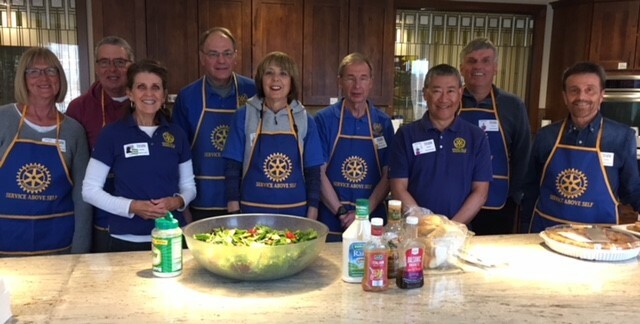 Presidents Bill K. & Bill K.
The Arden Hills/Shoreview Rotary club members are engaged in Community and International service activities. We annually hold fund raising events that benefit the youth in the Moundsview School District. 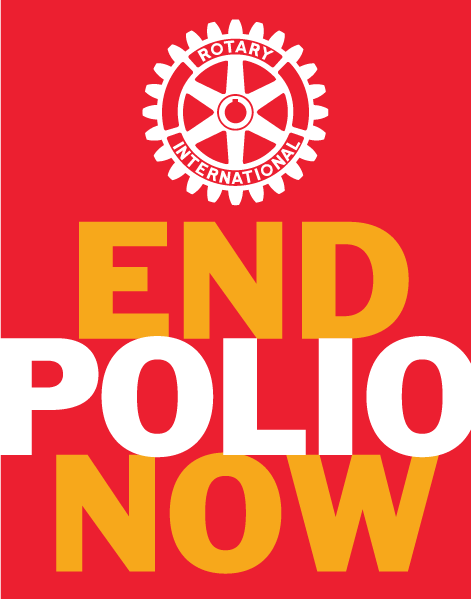 Other funds are used to support International Projects, including the Polio Plus campaign to eliminate this disease world-wide. We sponsor high school students to Camp Enterprise an extensive three-day camp offering students the opportunity to participate in leadership activities focusing on business concepts and the Free Enterprise System. We also offer opportunities for high school students to attend Camp RYLA (Rotary Youth Leadership Awards). To help young people develop their leadership abilities and self-confidence to the fullest. Ask us about our participating in the Short Term Exchange Program, a family to family summer exchange for youth. 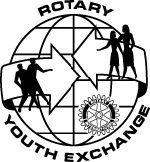 Organized in our area by the award winning Rotary North Star Youth Exchange program. 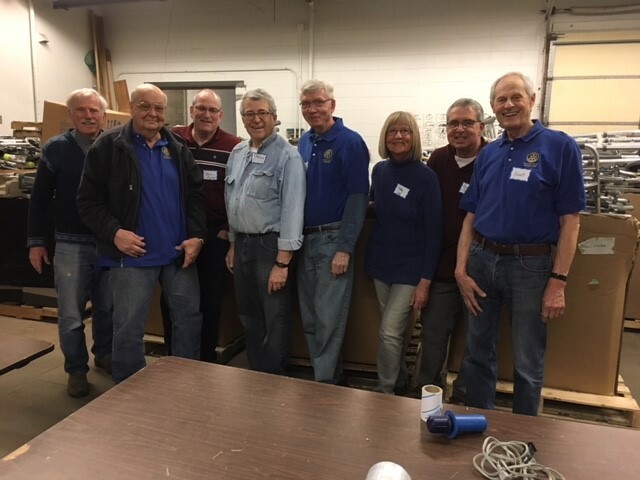 Packing crew at Mano-a-Mano - sponsored by the St. Paul Rotary Club. They packed medical supplies for relief overseas.